Hi. This is a quick post from me tonight. How have you been finding the sun? Gorgeous but just a little intense at times to say the least?! I refuse to moan about it as I love the sun but I have to confess that I have had not wanted to be sat at my computer in my non air con house. But as the temperature has dropped today, I managed to fire the computer up to let you know about a great competition. 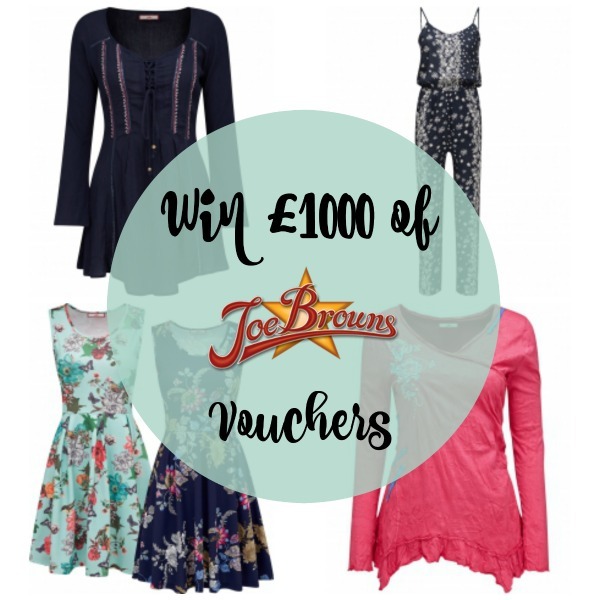 Yes, it’s no lie, you could win £1000 worth of Joe Browns Vouchers! 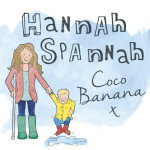 Are you already a fan or have you not met the brand yet? 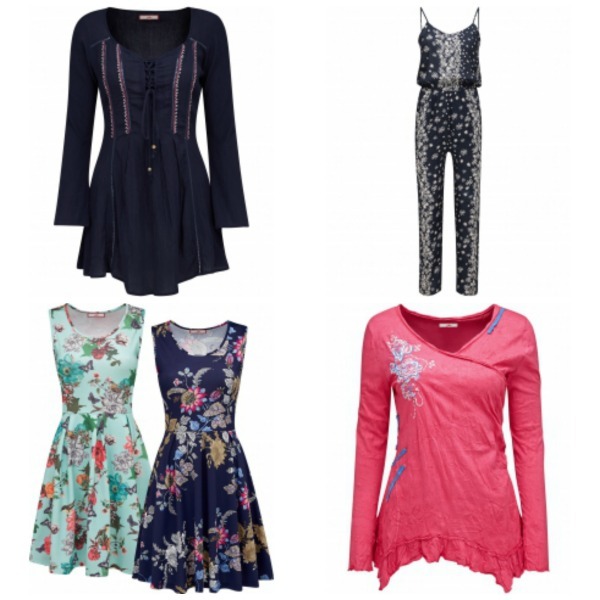 Joe Browns make fabulously different clothes and are based near me, in glorious Yorkshire – Leeds in fact. I have quite a few pieces from their catalogues and always get comments and people asking me where they are from. Some of the clothes are quirky and have a hippie vibe and some, like their dresses, are classically beautiful and well cut, with gorgeous fabrics. So, if you would like to win £1000 of vouchers, simply watch the video below and follow the instructions…..good luck! Thanks for sharing this – I love Joe Brown but it does seem like a lot of effort on a Friday! Puts a new spin on things. I absolutely LOVE Joe Browns! I have bought some of my favourite dresses from there. The sizes are really good & accurate too I find. I love Joe Brown products, their clothing and shoes are so lovely and like you say just a little bit different in a great way. I will go and follow them now and see if I can get in with a chance of those vouchers.